If you’re considering business school with a minimum of seven to 10 years of work experience, you likely fit one of these three categories: looking to accelerate your career into a more senior role, aiming to shift your career in your current field or considering starting a new career or business. For me, it was accelerating my career. I, like most who consider an executive program, don’t have the luxury to take two years off, a decade into my professional life. With good momentum in your professional life, you don’t want to upset that, but rather enhance it. The biggest benefit I gained from working in my professional life and towards my MBA at the same time was to apply what I learned on the weekend from my professors and classmates immediately. My professional background is in politics and communications. While the experience of those two fields gave me the tools to execute campaigns and understand complex situations, I wasn’t fluent in the language of business or strategy. From the first weekend of my program, I knew I had made the right decision. Already, I was taking my first-term learnings in finance, strategy and organizational behavior and applying those at work as I arrived each Monday. Whether it was helping to prepare for questions at our quarterly earnings announcement or communicating the rationale behind a business or organizational change, I felt much more confident and capable. My confidence has continued to build throughout the program and I do not hesitate or second guess myself, as I did before when it came to business conversations. I have found myself adding significant value and providing relevant insights on the job, immediately, without having to wait for graduation. In turn, I’ve become a better teammate and employee. Additionally, sharing my experiences and learning from my classmates has only enhanced my ability to apply my weekend learnings at work. One of the best things about Goizueta is the diversity of the class. That diversity includes age, color, experience, gender, orientation, viewpoints, career fields among many other categories. To be able to see an organizational or strategic issue through the lens of someone else provides invaluable perspective. It would be rare today to work in an environment that is made up of one type of person and having a greater appreciation for the views of others is something that can be applied at work immediately as well. I found myself reaching out to new people and considering audiences I hadn’t before. As I near the completion of my MBA in May, I find myself reflecting on my undergraduate experience. As a senior looking at graduation, I was frustrated at having to wait to get to work and apply all my newfound knowledge at a full-time job. 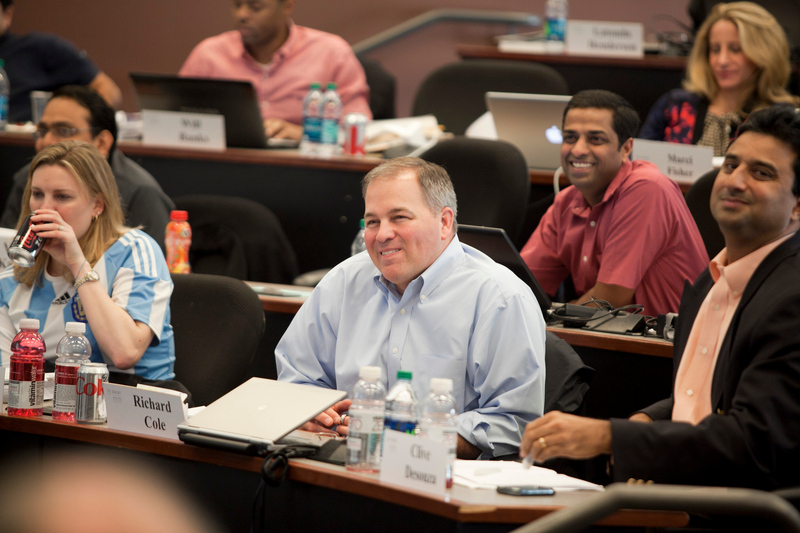 I do not feel that way now, as I’ve been able to do that from day one of the WEMBA program. 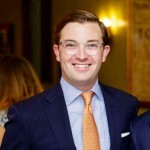 Tom Crosson, 18WEMBA, is a group vice president at SunTrust in Atlanta. Tom leads corporate communications for the Wholesale Segment, with responsibility for internal, external and executive communications. Previously, he led media relations for the Consumer Bankers Association, and served as a press secretary, communications director, and senior advisor for two members of the U.S. House of Representatives. Tom earned his Bachelor of Arts in political science and economics from Purdue University. When he's not at school, you can find him cooking with his wife, walking his wheaten terrier or playing golf. How important is employer support?